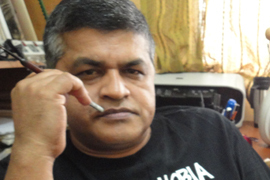 The Malaysian government has expanded its efforts to silence Kuala Lumpur-based cartoonist Zunar. On November 20, Zunar wrote “Today I was questioned for about 45 minutes by the police regarding my new cartoon book, Komplot Penjarakan Anwar (Plot to Jail Anwar) at the Dang Wangi Police Station in Kuala Lumpur. “I was investigated under the ‘Classified Crime Section’ involving three different laws. The laws are: A) Printing Presses and Publications Act, B) Sedition Act, C) Penal Code. “Two separate police reports were made against me in two different police stations regarding the production of the book. Throughout the investigation session, I refused to answer any of the 27 questions asked by the police. 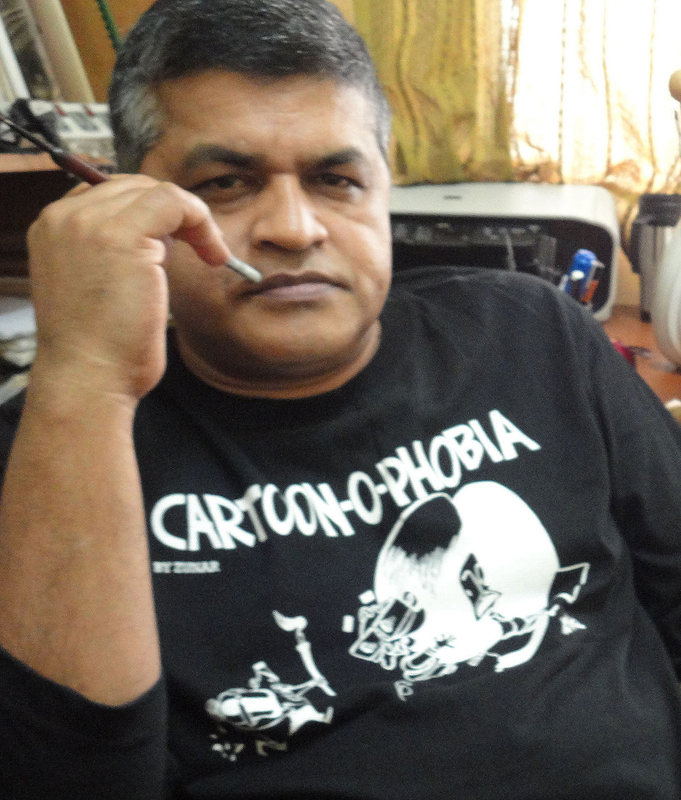 In the preceding week, Zunar had seen three of his assistants carted off to police headquarters for questioning, copies of his cartoon collections confiscated, and the manager of his website subjected to police interrogation. Zunar says “The latest government crackdown is the highest harassment and intimidation against me by the Malaysian authority. In previous episode, apart from me, the authority only went after the vendors, the printers and the publishers. Malaysia’s Home Ministry has announced it will appeal that decision. CRNI suggests that all letter writers follow Amnesty International’s tips for effective letters. Letters should be brief; respectful and reasonable in tone; and instructive as to the positive opportunities to be gained from a change in government actions.